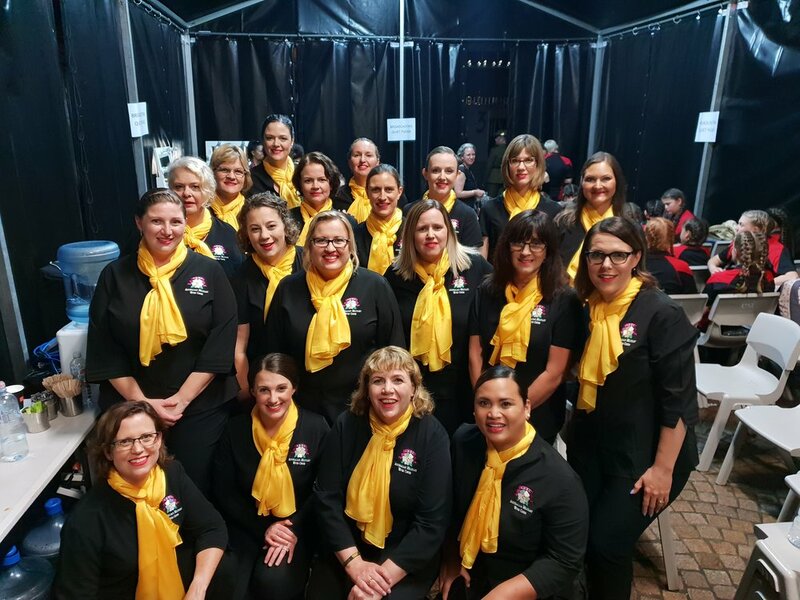 The National Workshop is an annual event to allow choir members to come together from across Australia to make new connections while learning musical skills, build confidence in performance and build character by meeting new friends. In 2018, and with the support of The Road Home, the NSW club industry (Your local club) and clubs from within The Returned and Services League (NSW Branch), we created a special opportunity for the workshop to be held in Sydney. 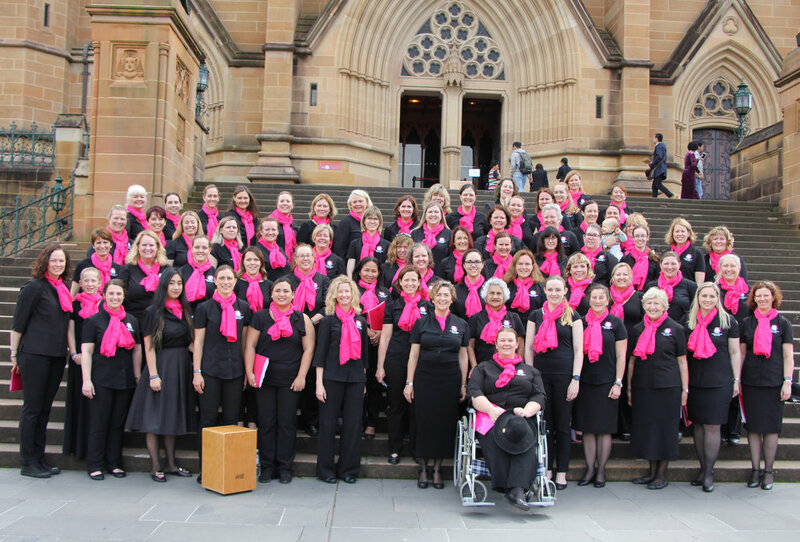 If you have any questions about plans for future AMWChoir National Workshops please email Penny at amwc.business.manager@gmail.com. Thank you to everyone who rehearsed hard and performed in our first AMWC Sing Off. We hope to make this an annual event. PLUS Best Choir on Debut!!! Sit Back and Enjoy a SLIDESHOW!